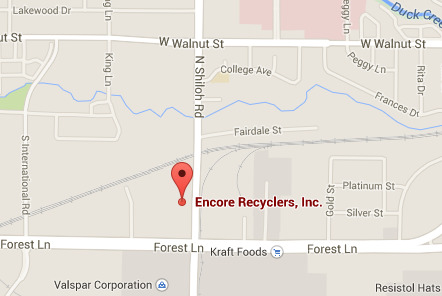 If you’re familiar with what we do at Encore Recyclers, you know you can make money selling scrap metal in Dallas. However, there’s a great piece of information you may be missing out on: with Encore, you can make money not only for yourself, but for the non-profit of your choice by setting up a recycling drive for charity. Have you ever run or perhaps even worked for a charity? Have you volunteered for a nonprofit organization? If so, you probably know how hard it is to raise money for charity organizations, no matter how good or universally supported the cause is. If bake sales, silent auctions, and simply asking for donations aren’t cutting it, or if you want to mix things up at your charity (or do a good deed by raising capital for a group that has helped your community), a recycling drive for charity may be your best bet.